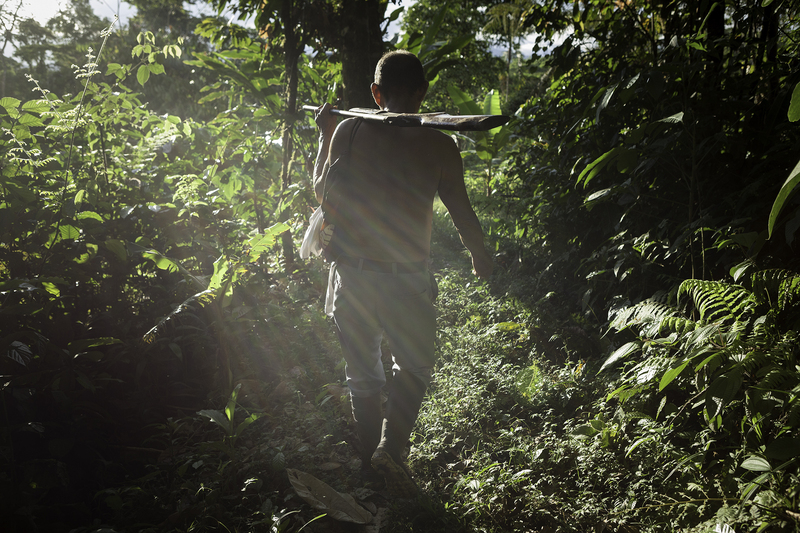 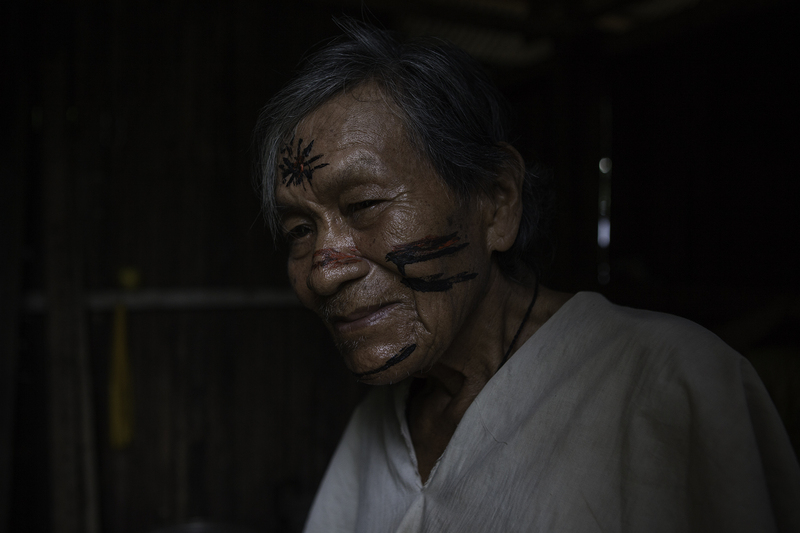 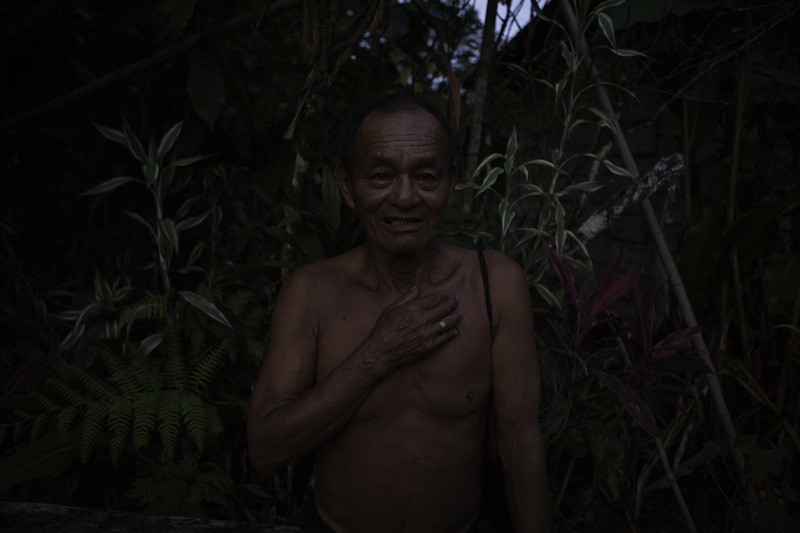 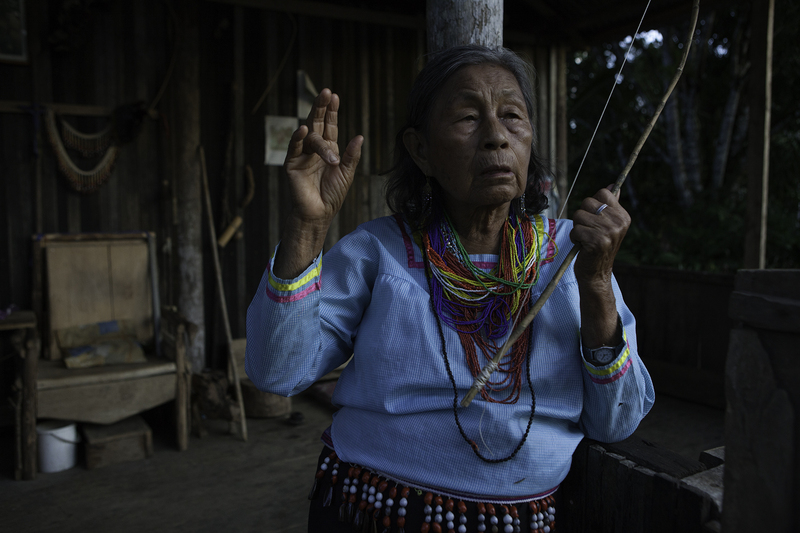 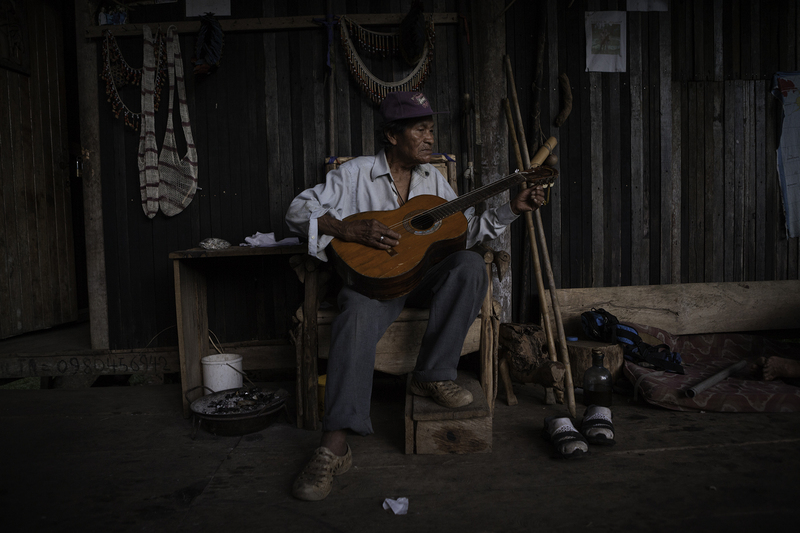 Casimiro Mamallacta is the eighth generation healer from a lineage of medicine men in eastern Ecuadorian Amazon. 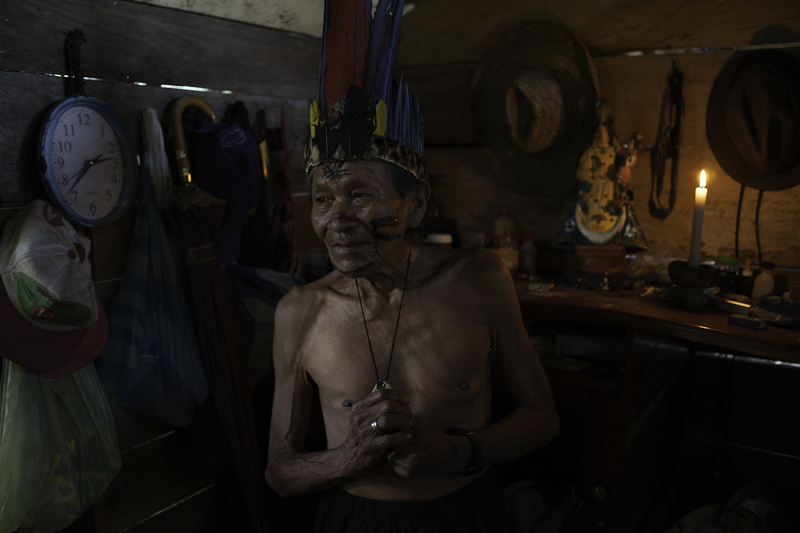 El “Abuelo Casimiro” as people call him, is a Yachak, the master of healers. 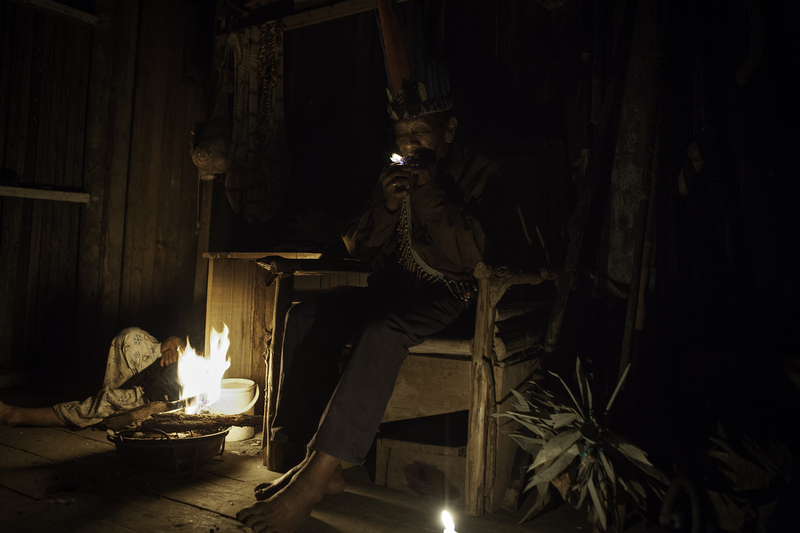 He is the one in charge of transferring the ancestral knowledge and to teach the curanderos and doctors on the medicine of the Amazon rainforest. 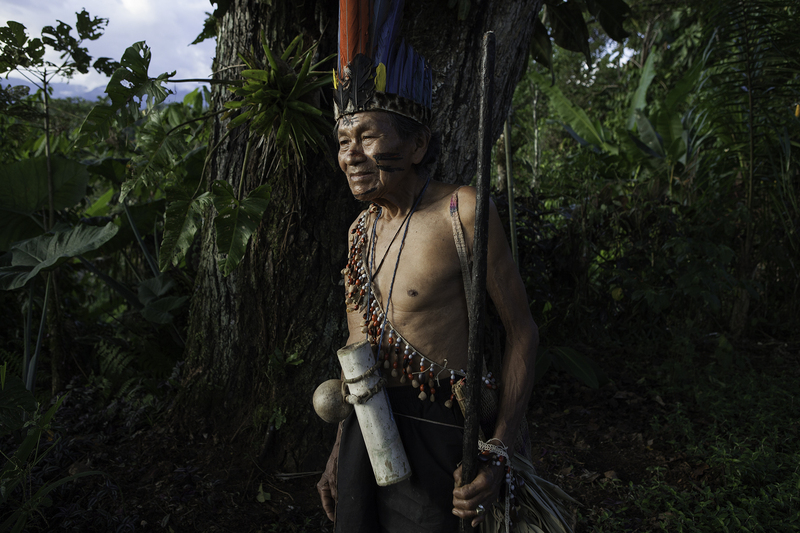 He has lived all his life in the Amazon. 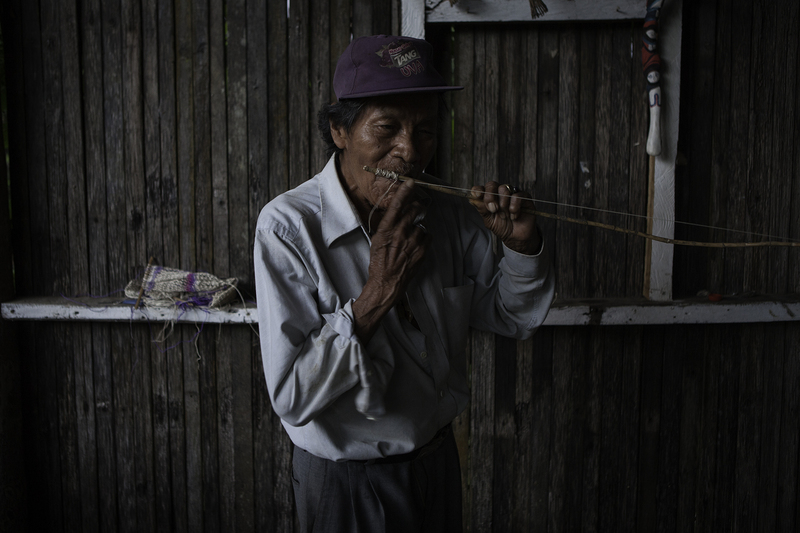 No one knows how old is he. 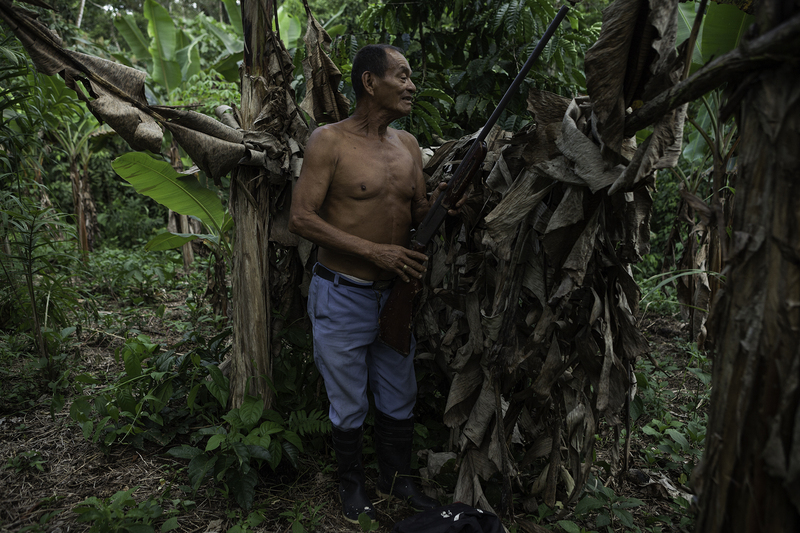 He fought in the Ecuadorian-Peruvian War in 1941, when the Ecuadorian army came to the jungle recruiting soldiers, he was told that he was 18 years old and was taken to fight in the Peruvian border. 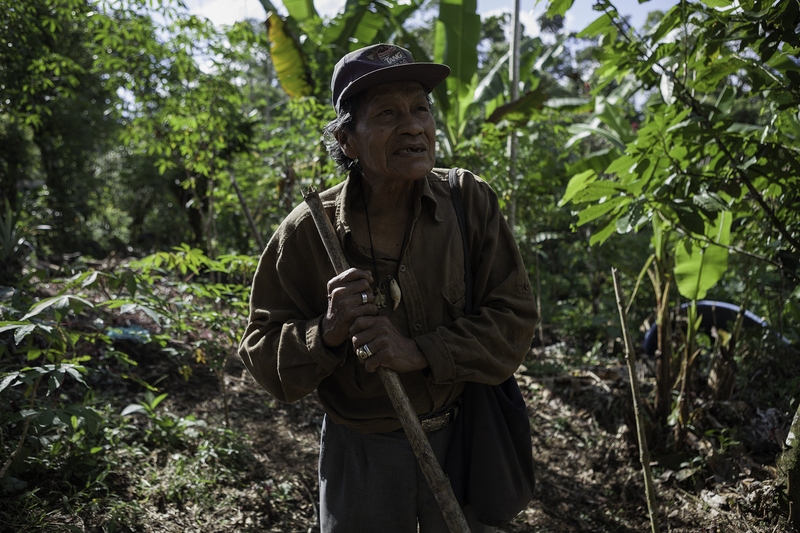 El Abuelo Casimiro is a wise medicine man and also a spiritual guide, respected and beloved within the community. 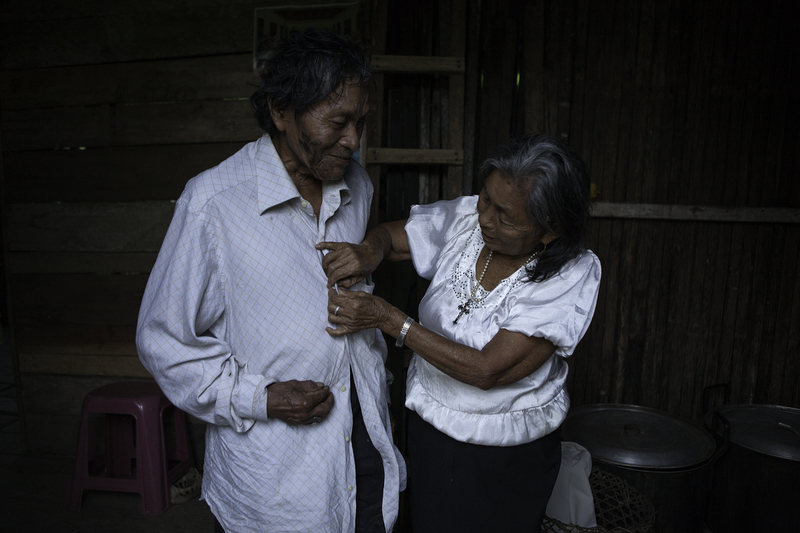 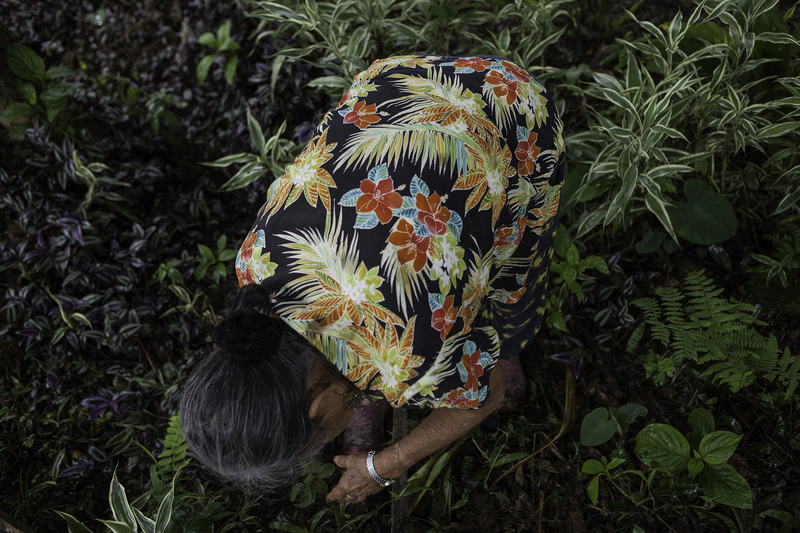 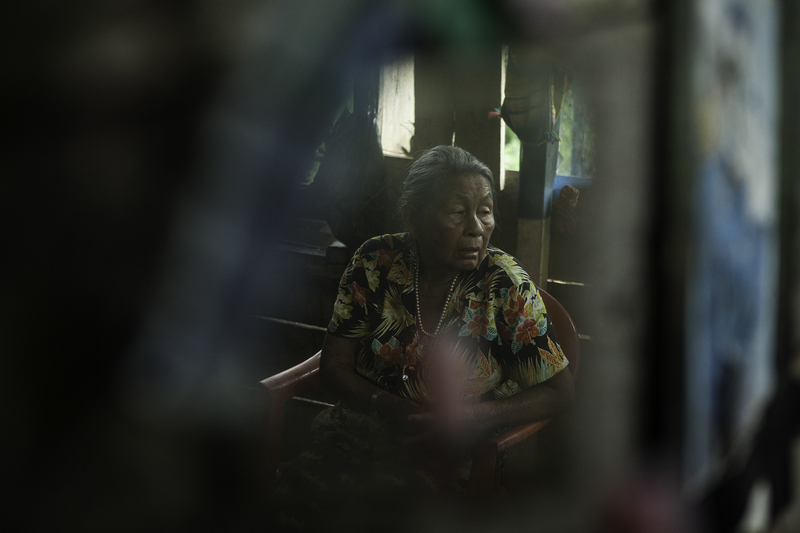 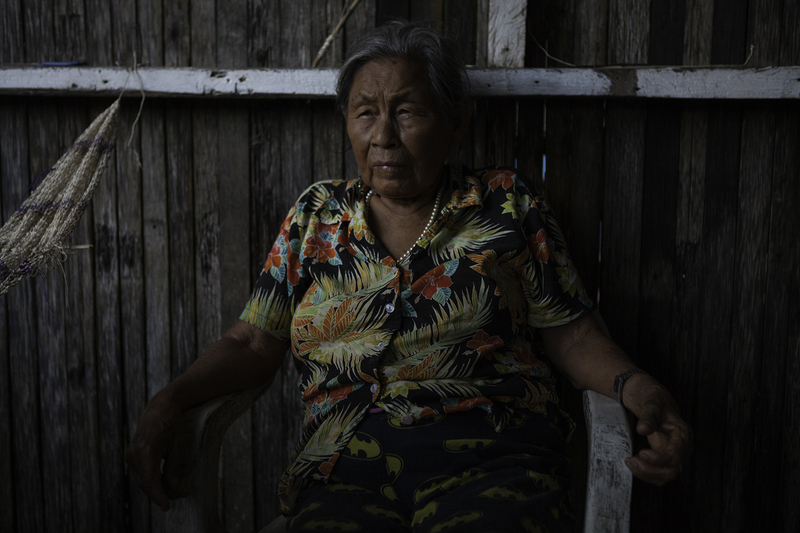 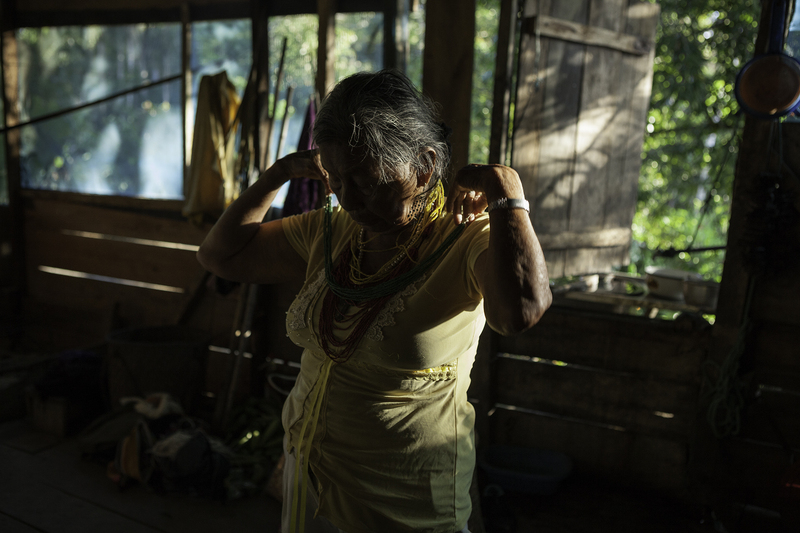 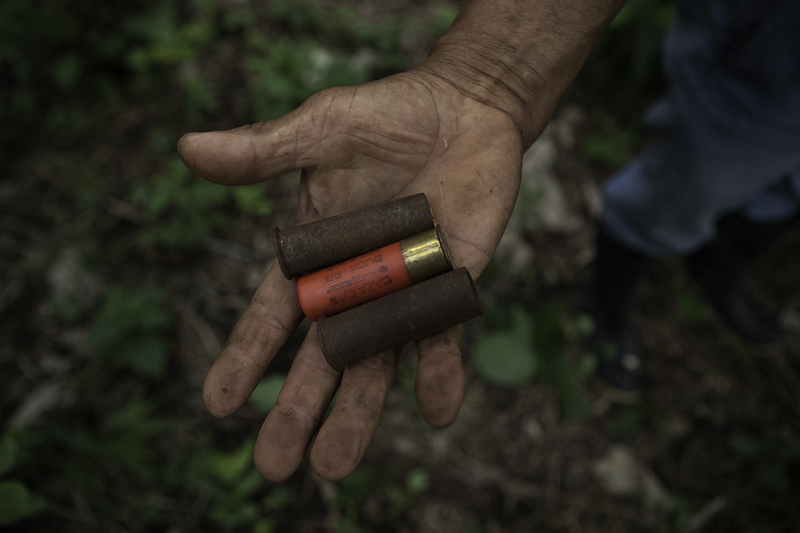 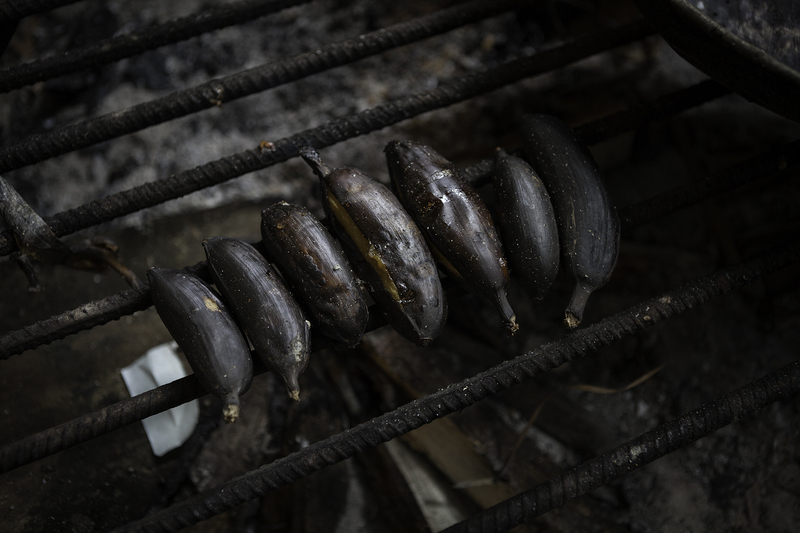 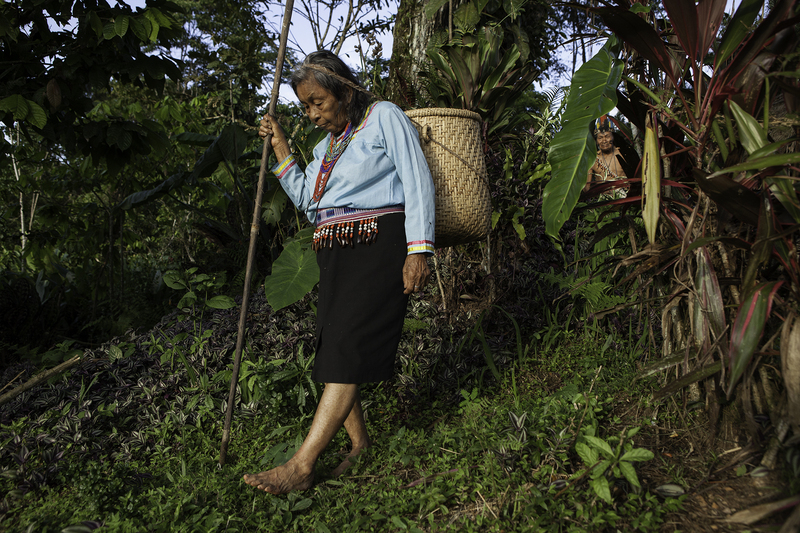 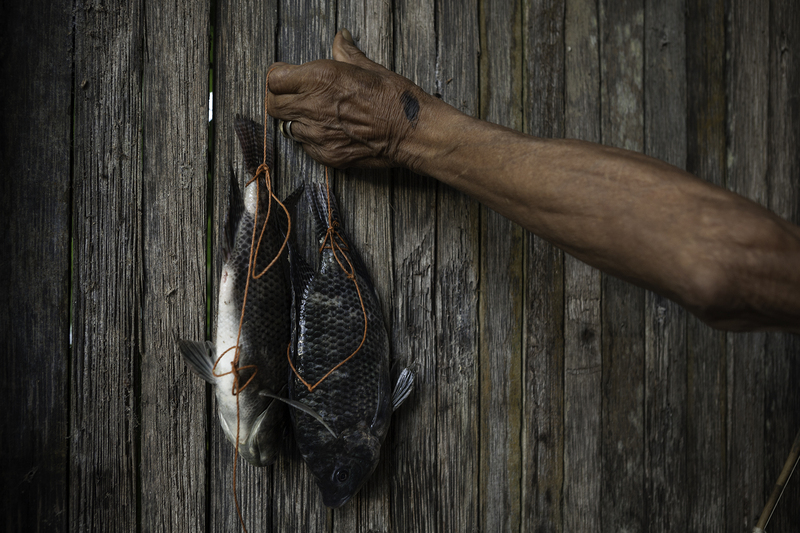 He lives with his wife, Margarita Alvarado and his family since 30 years in the “Mariposa Community”, in the Napo province, after being relocated from the original land of its ancestors. 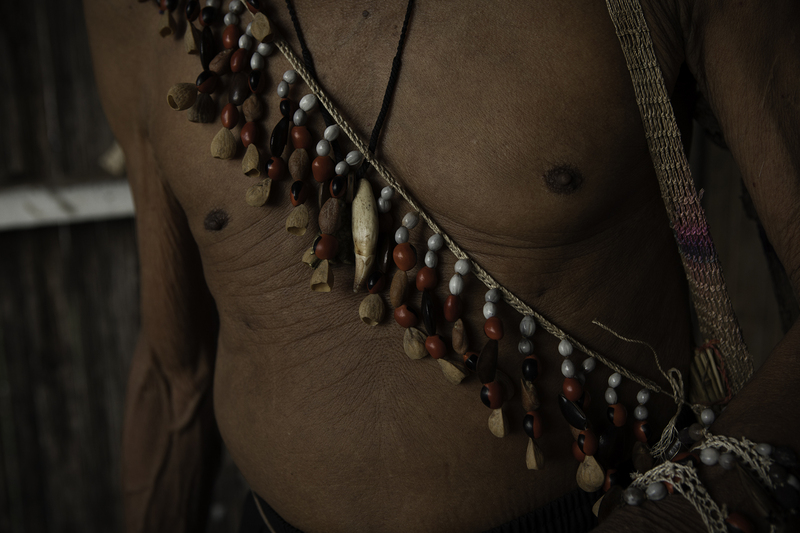 He has 12 children but none has followed the healer tradition of his ancestors. 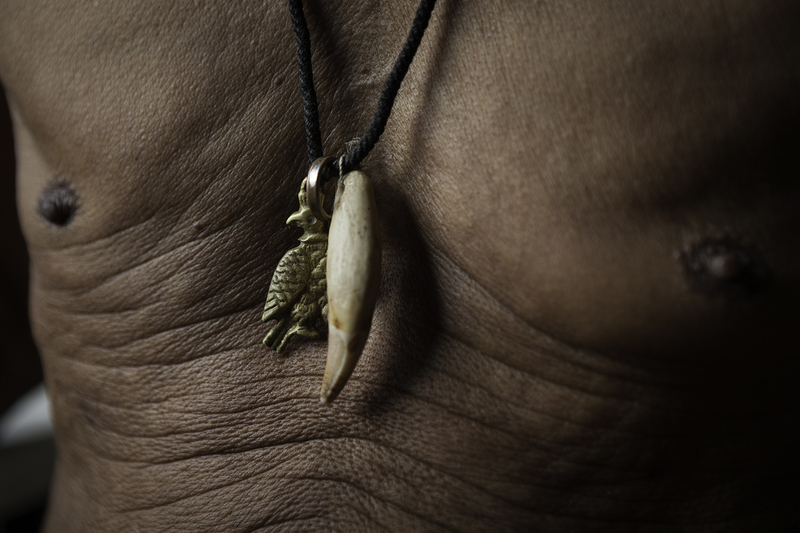 He is the last of his long bloodline of healers.